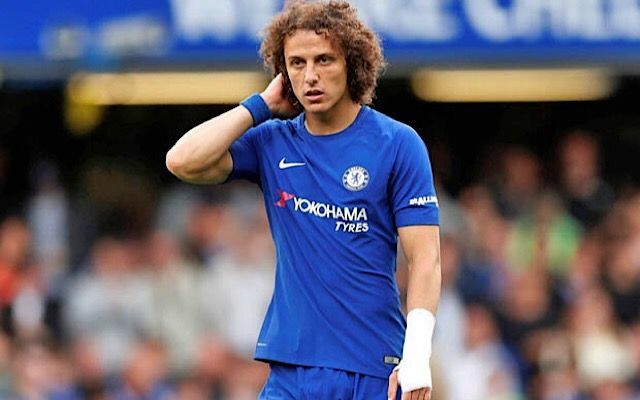 Chelsea defender David Luiz has been accused of ‘wetting himself’ by former Stamford Bridge legend Ray Wilkins. Luiz was shown a straight red card for a reckless challenge on Seak Kolasinac during Chelsea’s 1-1 draw with Arsenal yesterday. Luiz was closely tailed by Alexis Sanchez just before the challenge and Chelsea manager Antonio Conte was to blame for the challenge. Wilkins was sacked by Chelsea for a second time in 2010 and last year admitted he was an alcoholic after being banned from driving for four years.